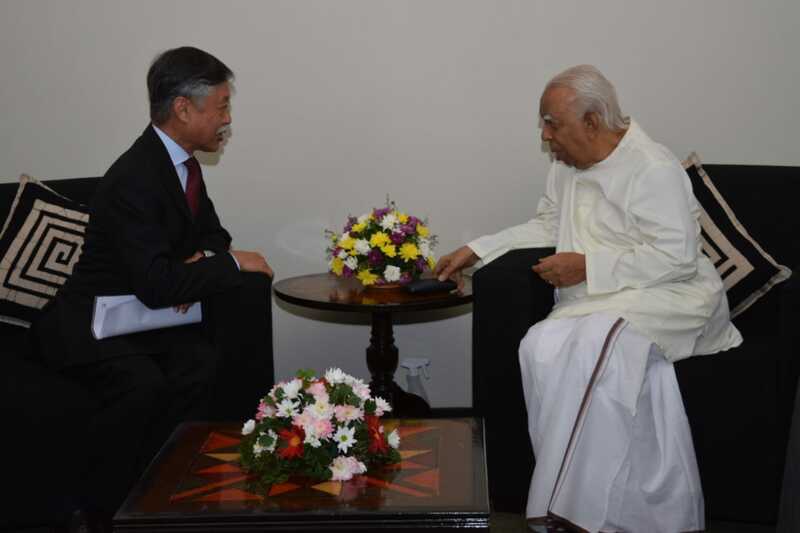 The leader of the Tamil National Alliance (TNA), R Sampanthan told the outgoing Japanese ambassador, Kenichi Suganuma that the current government had failed to take action on key points. "Everything that should have been resolved has not been resolved," Sampanthan said, meeting with Suganuma on Friday in Colombo. "Without a just solution [to the ethnic issue] through a new constitution, Sri Lanka cannot develop further," he added, highlighting that the economic hardship of ordinary people was increasing.